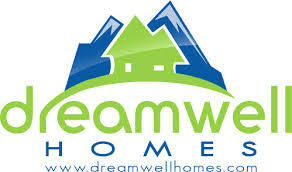 Learn more about Escondido 55 plus communities by watching the videos produced by DreamWellHomes. View all other San Diego resident owned 55 and older communities here. Champagne Village is a gated and resident owned 55 and older community with resort style living in North Escondido. 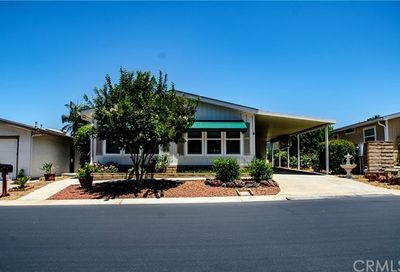 This Escondido retirement community is ideally located adjacent to the Welk Resort in North Escondido which includes two golf courses, restaurants and theatre. There are many amenities to enjoy in the village such as pool, tennis court, picnic area, bocce Ball, excercise room, RV parking, pet park, movies, dinners, dances and more. At Champagne Village, one occupant needs to be age 55+, the other occupant can be 45+. When you own at Champagne Village, you have the luxury of being able to rent out your home, if you choose. This is a wonderful benefit which many other senior parks do not offer and this allows for greater flexibility. Although the homes are detached properties at Champagne Village, this complex is considered “condominium” (relevant information to share with your lender). The sewer fee is separate from the HOA fee. Please verify information with the HOA. Location: Lawrence Welk Drive North Escondido CA 92026. Click here to view Citrus Gardens homes for sale. Please be sure to sign up for listings alerts to be notified when homes become available for sale in your preferred 55+ community. Citrus Gardens is a very active and planned unit development (PUD) 55+ resident owned community located in North Escondido. This Escondido senior mobile park has a clubhouse, library, and community swimming pool/ spa, plus monthly activities. Low HOA. Citrus Gardens Monthly HOA Fee around $130 includes Common Area Maintenance, Trash Pickup. Land owned.  Click here to view Rancho Escondido homes for sale. Please be sure to sign up for listings alerts to be notified when homes become available for sale in your preferred 55+ community. Own your land & home at Rancho Escondido, a gated, beautiful & prestigious 55+ community that offers many amenities & activities. The Rancho Escondido senior park is one of the few low HOA fees & own your own land. This is a well kept up park with 2 pools and recreation areas. Rancho Escondido is conveniently located near shopping, dining, freeways, and the new state of the art Palomar Medical Center. A bus stop is conveniently located in front of the park. One small pet allowed on approval. Location: On West El Norte Parkway , Escondido 92026. Click here to view Via Verde Estates homes for sale. Please be sure to sign up for listings alerts to be notified when homes become available for sale in your preferred 55+ community. All parties must be 55+ to live in Via Verde Estates, an Escondido 55+ community with manufactured homes located on On El Norte Parkway, North Escondido 92026. From Via Verde Estates, you can walk to nearby restaurants, shopping, and coffee shop. The location provides easy access to Interstate 15 and 78 freeway. Common amenities at Via Verde Estates include BBQ, Clubhouse/Rec Room, Exercise Room, Laundry Facilities, Pet Restrictions, Pool, Spa/Hot Tub. Click here to view Villa Madiera homes for sale. Please be sure to sign up for listings alerts to be notified when homes become available for sale in your preferred 55+ community. Villa Madiera Mobile Home Park is a co-op park, you own a share of it. Villa Madiera is close to all kinds of shopping and services. It also is a 55+/45 Park, meaning one person living in home must be 55 and the other person living there can be 45 or older. Villa Madeira’s common amenities include BBQ, Clubhouse/Rec Room, Laundry Facilities, Pet Restrictions, Pool, RV/Boat Parking. Casa Grande is a 55+ Rent Controlled Park in Escondido. Case Grande’s common amenities include Sauna, RV Storage, Laundry, Clubhouse with pool tables, ping pong tables and library. Discounted rate for cable and trash.